Start taking classes at Outlaw Yoga Littleton and other studios! This class is a creative power vinyasa designed to challenge you in new ways. Outlaw 2 is not necessarily harder than Outlaw 1. There are no upcoming “Outlaw 2” classes on this day. 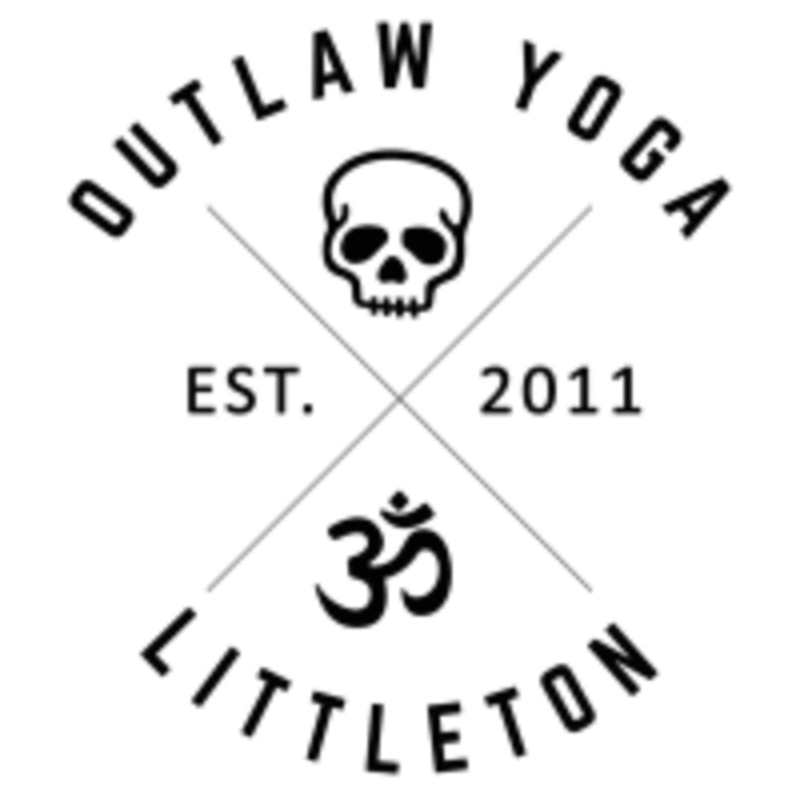 Outlaw Yoga Littleton is located at 2590 W Main Street in Littleton, CO.